TTCI closed out 2018 with zero lost time injuries for its employees and contractors and only six medically-treated injuries. Since February 2016, there has been 1.5 million labor hours worked with no time lost to injuries. The Safety department has focused on safety change and culture improvements for TTCI employees, with the generation of several new systems and communications. Several LCD screens were installed in core employee gathering areas to broadcast monthly safety information and awareness to improve knowledge within the local work environments. A Safety Reddit and Learning Management system was developed and rolled out to improve safety knowledge within day-to-day operations. All TTCI Safety Resource members were trained in OSHA 10 to help improve departmental safety knowledge and visualization of site safety improvements. The site security services changed hands from Allied United Services to Securitas in November. The transition was smooth with several improvements in the level of site security and hands-on training in the Fire Department. TTCI’s employee-based volunteer Fire Brigade increased its numbers to 23 active members. The volunteers come from a wide array of backgrounds and roles within the company and attend monthly training sessions to maintain preparedness. The brigade served in two major area wildfires this year: the 117 Fire, which ultimately burned over 42,000 acres in Pueblo County and El Paso counties in April; and the TTC Site Fire, which consumed just over 2,100 acres of TTC property in May. The brigade, along with local and regional response, was able to successfully support the suppression the fires, while minimizing the risk to TTC. TTCI and FRA worked together to install a drop table on Tracks 2 and 3 of the Passenger Services Building. A drop table is a device that allows axles or trucks to be removed from underneath a railcar or locomotive by supporting the vehicle body jack stands while the item to be removed is “dropped out from under” the vehicle by lowering the supporting rail section. These devices are used in railyard production facilities for changing axles or trucks. We are excited to benefit from the efficiency and safety improvements that tools like this provide. Thanks to the strong financial condition of business though 2018, TTCI was able to make significant capital investments. We purchased an in-track welder from PRL that will significantly improve our capability to make repairs to broken rail in addition to assisting us when longer rail sections need replacing. The new weld technology dramatically increases our efficiency and quality of our rail welding efforts. Additionally, we procured a tie replacement (TRIPP) machine, an excavator to support the ballast undercutting machine, a geometry system for the 6700 tamper, and a ballast screen. 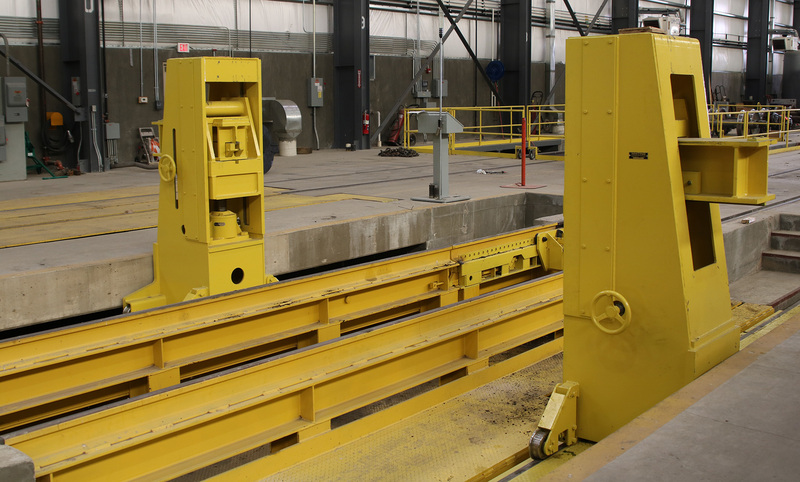 These introduction of these machines will increase the capabilities of our work force in keeping our rail test beds in operable condition more accurately, efficiently and safely than ever. We are in position to clean and re-use ballast more readily with this hardware, especially at FAST. Our capital purchases also will improve our rolling stock repair and test vehicle modification activities. Items purchased included various lifting devices and a three-dimensional water jet cutter. We look forward to seeing the improvements that these and other tools will have on our efficiency and safety. TTCI’s collective efforts in 2018 garnered notable strides in its green and sustainable strategic achievements. Our Environmental Resource Team, with support of employees and contractors, achieved another year of improved recycling. Among the various items recycled, Team TTCI reclaimed 500 tons of recycled scrap metals and 4,500 pounds of E-waste. All of our green and sustainable initiatives have both reduced impacts to the site and resulted in positive financial returns. Next year TTCI aims to increase its sustainable recycling efforts by 10 percent with its focus to further reduce the impact of waste on the site while providing positive financial returns. This will include ongoing awareness and training sessions with employees and contractors. TTCI’s Damage Prevention and Loading Services (DPLS) supports the AAR’s Multi-Level Pooling Executive Committee (MPEC) and subcommittees. The DPLS team conducts vehicle handling and multi-level equipment quality audits across North America. From January 1, 2017 through third quarter 2018, 104 origin and 154 destination quality reviews were conducted. In addition, DPLS performs multi-level pool certification and re-certification audits. In 2018, 54 pool certification audits and 14 recertification audits were conducted. In additions, DPLS conducted 16 on-site vehicle handling, multi-level pre-trip, and M-970 trainings. DPLS also performs vehicle securement system testing. Our web-based training for vehicle handling will be available to the industry in the first quarter of 2019. Proposed revisions to the AAR Interchange Rules require an estimate for the potential costs involved with the implementation of any rule change. When pre-set thresholds are reached, a full cost-benefit is required. The economics team at TTCI conducts impartial investigations into the financial impacts to affected stakeholders. This input ensures consideration is given to the downstream effects for any modification to the current rules and aids the AAR Committees in the decision-making process. In 2018, TTCI’s economists worked closely with the Technical Committees on a variety of proposed rule revisions such as the new condemnable criteria for E/F couplers, updates to seal wear ring marking requirements, and the expansion of Field Manual Condition Codes to accommodate additional levels of pricing in the AAR Price Master. In March, we celebrated the career of Tom Guins as he retired after more than 40 years as a noted economist for the AAR and TTCI. The railroad industry will benefit for generations to come from the amazing body of work Tom has contributed to the North American Interchange system. Congratulations, Tom! The service load environment generally exceeds the endurance limit for sideframes and bolsters, which means that they have limited service life. Historically, the AAR-allowed service life has been restricted to approximately 50 years. The Coupling System and Truck Castings Committee (CSTCC) is investigating extending the permissible service life to better utilize fleet assets. To accomplish this, the CSTCC is exploring an inspection-based approach. 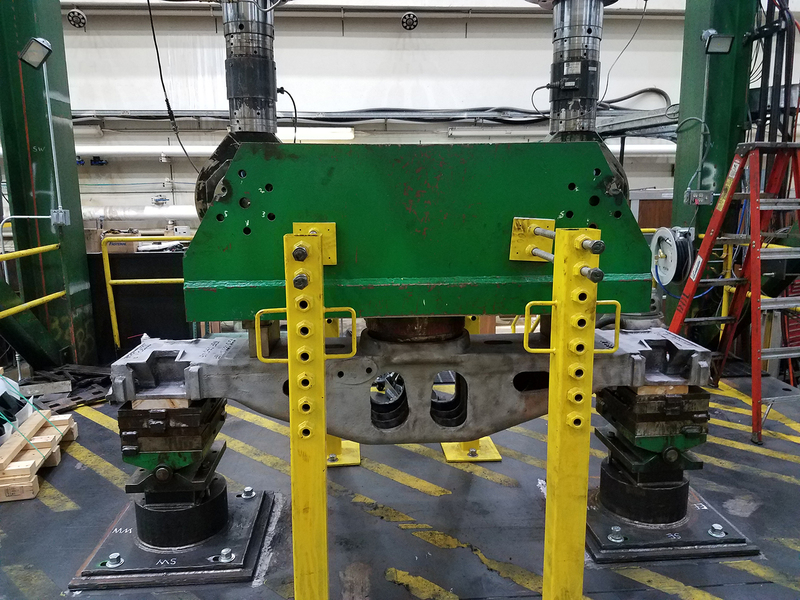 In 2018, fatigue testing was performed by TTCI to help the CSTCC better understand fatigue performance of aged castings beyond current service limits. The Equipment Engineering Committee’s Freight Car Fatigue Task Force, in conjunction with American Railway Car Institute, are conducting an over-the-road service testing of tank car in crude-by-rail unit train service. Longitudinal and vertical coupler forces, and vertical bolster forces are being recorded and reported remotely. Data collected will be used to update MSRP C-II Chapter 7. Understanding the forces involved and the fatigue environment that these components encounter enable tank car designers to better design tank cars and improve safety. TTCI engineers are overseeing all technical aspects of the project including remote monitoring, data collection and data analysis. The Intermodal Committee is responsible for the Intermodal Interchange Rules, standards, specifications and recommended practices pertaining to intermodal freight cars, trailers, containers, chassis, and components used in the North American interchange system. This new committee has been formed from the combination of the Intermodal Car Performance Committee (ICPC), managed by TTCI; and the Intermodal Operations Committee (IOC), managed by the AAR. With the retirement of the AAR manager for the IOC, the AAR requested that TTCI staff manage the IOC. Thus, TTCI, along with the retiring AAR manager, proposed the combination of the IOC and ICPC into a single committee which was formed in 2018. In the fall 2018, the AAR Equipment Engineering Committee began reviewing the Field Manual of AAR Interchange Rules in its entirety to evaluate causes for attention that will require a freight car to be removed from service for repair. • To stop cars for repair only when there is sufficient risk of derailment, line of road failure, or safety appliance causes. A car should not be stopped for regular preventative maintenance. • To provide a list of regulatory-related items that are no longer safety related or applicable, and for which regulatory relief should be sought. • To provide guidance on the use of wayside detectors to identify repairs for which cars should be removed from service (based on the risk items identified above). The EEC has completed review of draft system related causes for attention and are working to implement a round of changes by July 2019. In order to avoid overwhelming the Interchange Rule editing process, systems are being reviewed one at a time. The draft system was first to be analyzed and future evaluations will follow. The EEC has completed the process of having all tank cars equipped with long travel constant contact side bearings. This effort, which began in March 2005 and ended in 2018, addresses two root causes of empty tank car derailments: wheel climb (in carbody twist situations), and wheel lift (in truck hunting situations). The Umler® system is an electronic resource that contains critical data for North American transportation equipment. In fall 2017, more than 30,000 tank cars remained in the system as having not been equipped. Those numbers were reduced quickly under an industry early warning effort. Unequipped cars became prohibited in interchange on June 1, 2018, and changes were incorporated into the AAR Interchange Rules to ensure only properly equipped tank cars pass through interchange. The existing regulation on rail vehicle cushioning devices calls for replacement when units are leaking, as evidenced by clearly formed droplets of oil. Under the Equipment Engineering Committee’s guidance, the AAR solicited and received a waiver on this regulation in December 2013, which is set to expire in March 2020. 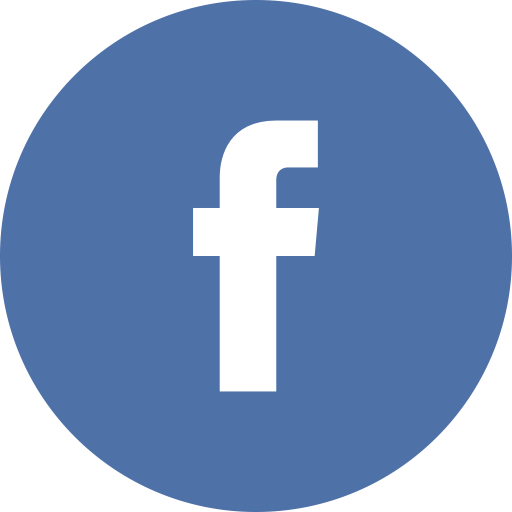 Since 2013, the EEC has implemented several pages of rules and information in Rule 59, Cushioned Under Frame Devices, as an improvement to federal guidance that was being followed. During a September 2018 update by the EEC on the waiver status, the FRA indicated that they were satisfied with the new Interchange Rules. The outlook is good, and the AAR expects to be able request a five-year extension on the waiver, with an additional possibility for a rule change at the end of that period.